All sheep are registered and sell for $275. Discount on a groups of 5 or more $250/each. Gorgeous single gene grey mouflon patterned ewe with small scurs. She has the most beautiful wool. Beautiful white polled ewe lamb that may carry single gene grey mouflon or grey pattern. A beautiful spotted single gene grey mouflon ewe lamb. A beautiful spotted black badgerface ewe lamb, gorgeous fleece! Twin sisters, both are black grey and most likely will be polled. Beautiful black spotted mouflon out of my favorite ewe, she was the last to be born this year. Gorgeous white patterned ewe lamb that could carry single gene grey mouflon pattern. Beautifully soft fleece! Coconut is a polled spotted moorit mouflon. Beautiful and wonderful mother with lots of milk. Gorgeous solid black polled, proven ewe. Beautiful black mouflon ewe lamb, will carry moorit. 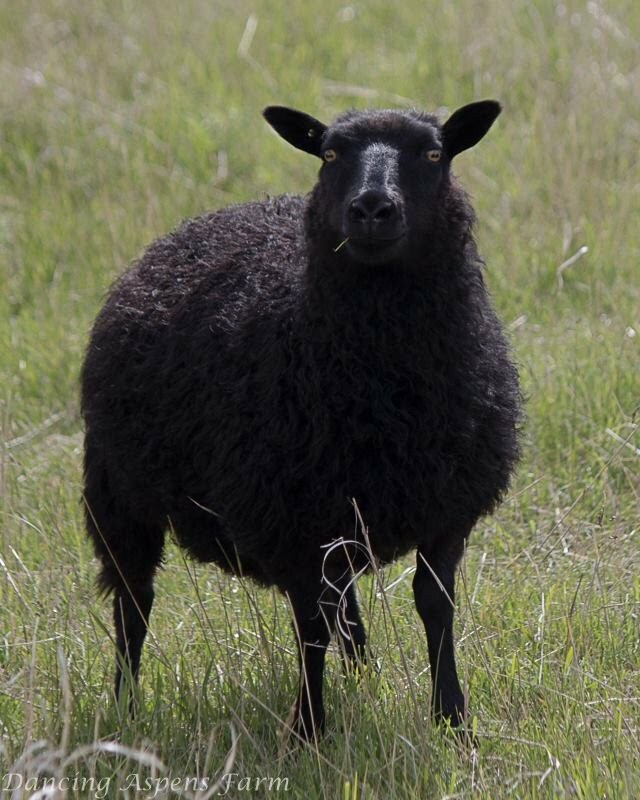 Gorgeous solid black proven ewe. Beautiful moorit grey proven ewe. Handsome solid black proven ram with wide horns.